Shenzhen Three Times One Trade Co., Ltd.
For these network products in the free maintenance regulations in the maintenance card, we provide free maintenance services within the whole country. For those not in the free maintenance regulations, we provide fee-cost maintenance service. 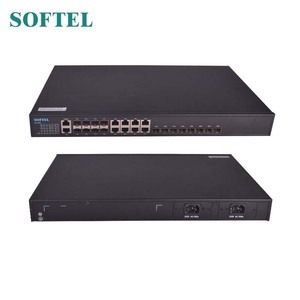 2.Technology support For all the EPON and terminal units, Ethernet switch, and other products, HUANET promises: Technology support for life: Free call and E-mail technology supports for each sold network products for life. 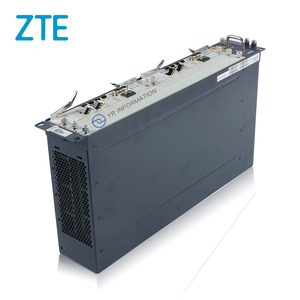 248,supports the POTS port, and implements the voice service, fax service, narrowband modem service, and various supplementary services. 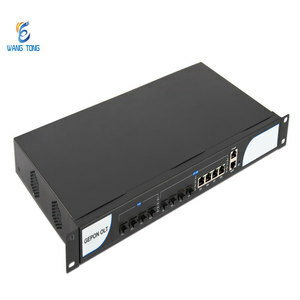 The MA5603T can function as an optical line terminal(OLT) in the GPON system, working with the optical network terminal (ONT) or optical network unit (ONU). We are willing to sincerely cooperate with both domestic and foreign customers, develop trade as well as friendship. GTGO 8 ports GPON board with 8 C++ modules. 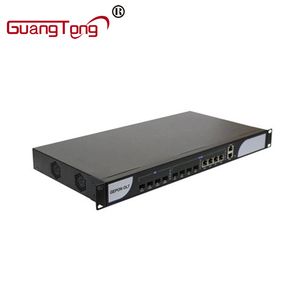 GTGH 16 ports GPON board with 16 C+ modules. 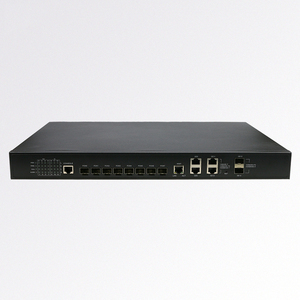 GTGH 16 ports GPON board with 16 C++ modules. 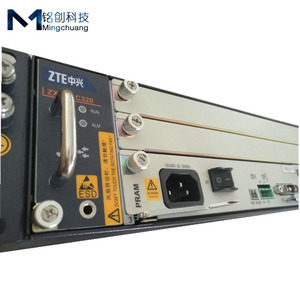 Shenzhen Yu Li Tong Communication Equipment Co., Ltd. 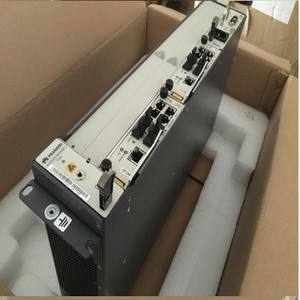 The splitting ratio up to 1:128, supporting different types of ONU in different networks, minimizing operators' investments . Please fell free to call us at any time if there is any questions. Any interesting item or have any confusion,please do not hesitate to contact us! Service board you also can choose GPHF instead GPSF, the price is same. 2. You also can choose the Air cargo for your shipment when the quantity is big. Our Products are exported to Europe, Africa, Southeast Asia, more than 30 countries and regions. BRAND NEW fiber epon olt 8 port EC8B, include 8 epon module PX20+. 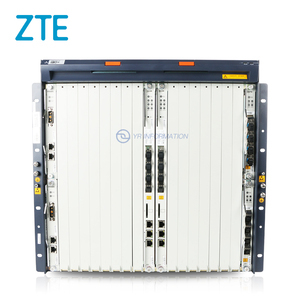 Alibaba.com offers 2,288 fiber epon olt products. About 97% of these are fiber optic equipment. A wide variety of fiber epon olt options are available to you, such as free samples, paid samples. 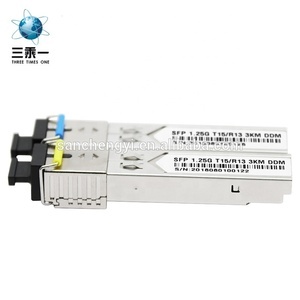 There are 2,303 fiber epon olt suppliers, mainly located in Asia. The top supplying countries are China (Mainland), Poland, and South Korea, which supply 99%, 1%, and 1% of fiber epon olt respectively. 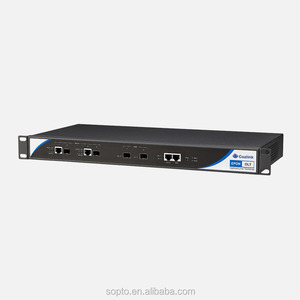 Fiber epon olt products are most popular in South America, Mid East, and Eastern Europe. You can ensure product safety by selecting from certified suppliers, including 386 with ISO9001, 296 with Other, and 40 with ISO14001 certification.